The suite includes CounterPoint, CounterPoint for Branches and WorkPoint. They all share brilliant features which have been developed by listening to our clients’ needs and then adding innovation after innovation to create an unrivalled package. CounterPoint integrates with VeriFone VX820 for integrated card processing, contactless, Apple Pay and Android Pay. 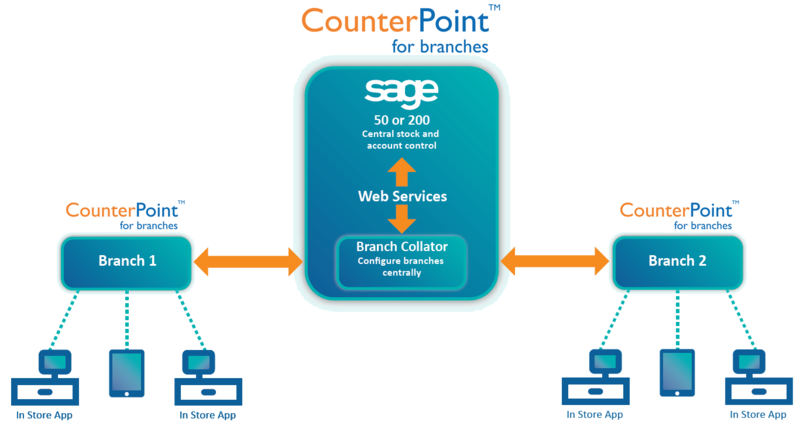 CounterPoint uses Sage product, customer and pricing records to provide immediate, seamless integration. Sage POS has never been so easy! 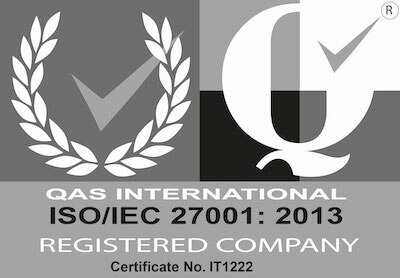 No wonder it is used in all sorts of retail and hospitality environments. 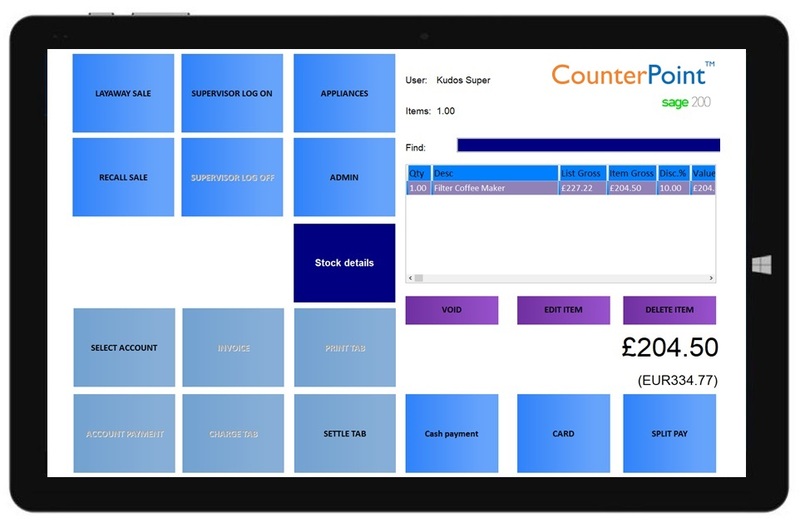 With a wide range of features, and running on desktop or mobile terminals CounterPoint POS delivers the flexibility modern retail demands with real-time integration with Sage 50 and Sage 200. The adaptable touch screen system gives focused, easy to use functionality which adapts to your needs. 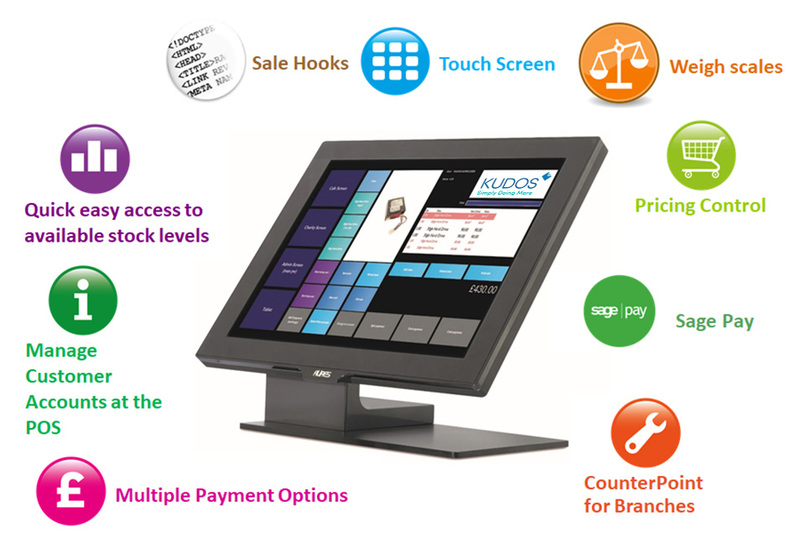 Multi-Site operations are easy with Kudos CounterPoint working with Sage 50 or Sage 200. 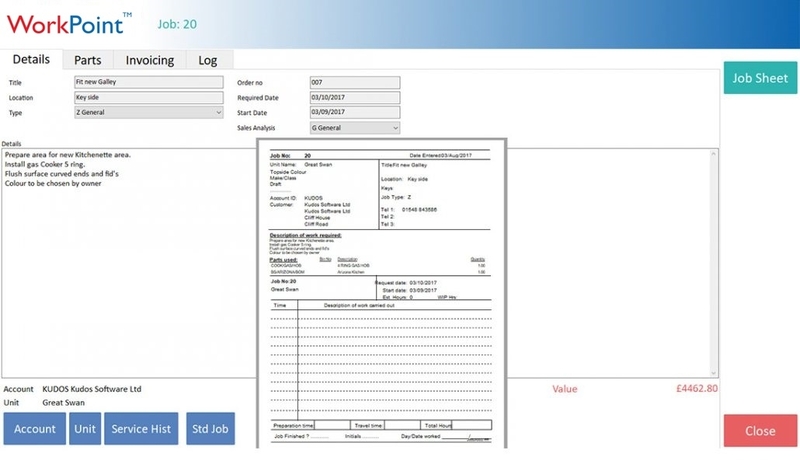 Our unique interface lets you call other screens, assign access rights to buttons and screens – even cash up, daily sales records and stock levels – they’re all just a click away. The system also lets you print barcodes or shelf edge labels, record staff in and out, and issue gift or loyalty vouchers. One click and you can access the power of Outlook. Well, with hundreds of shops and their staff or occasional till users relying on it, it has to be – and it is! Tablet optimisation for mobile Point of Sale? Easy. Just pick a template and off you go – good with big buttons, bluetooth barcode scanners and your shop’s service point. 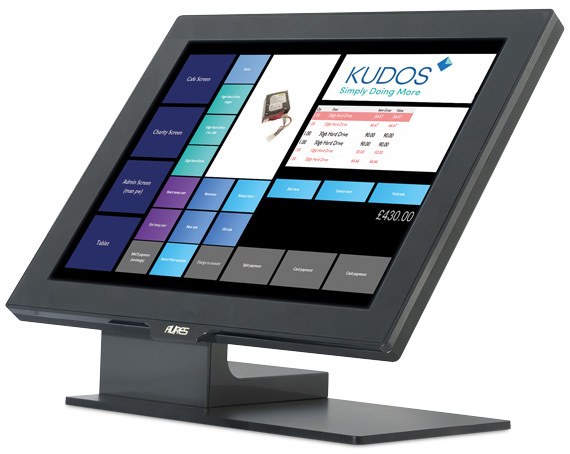 Kudos WorkPoint makes running efficient service jobs easy and intuitive. 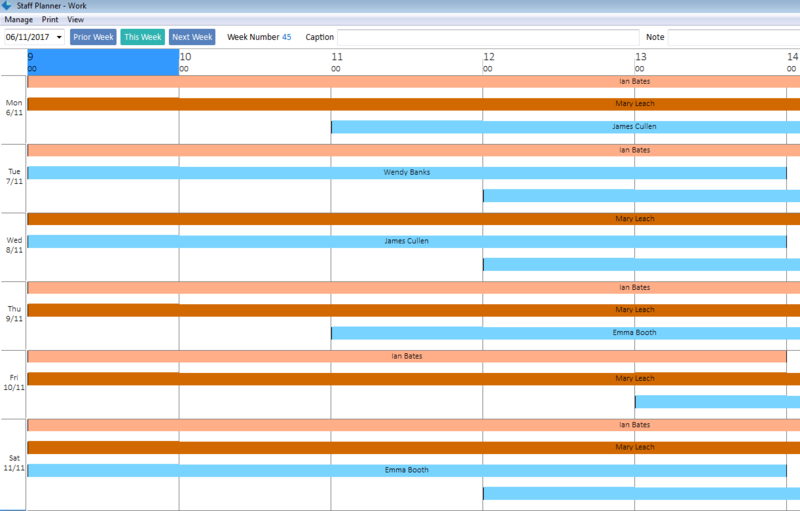 StaffPoint is a basic staff planning tool that uses the contact fields in ProfitPoint to manage staff rosters, holidays and absences. It can also be used to log staff attributes and training as well as shop events. DeliveryPoint is a neat add-on to CounterPoint and ideal if you deliver products to your customers – making it simple to organise customer deliveries. Its simply allows the till user to offer available delivery slots, add any delivery charges and schedule the appointment. DeliveryPoint features various ways to remind the operator for notes, like leave with the neighbour or the customer is on the 3rd floor of the building. 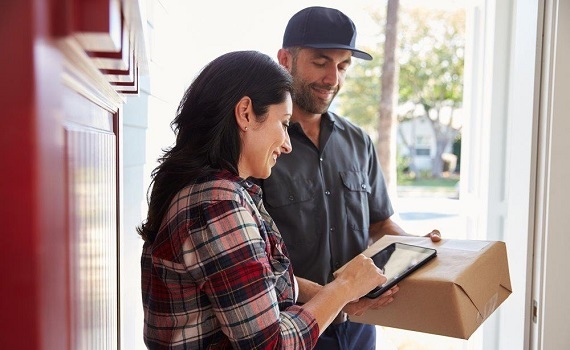 There is even various ways to remind your customer of their delivery: print confirmation from the receipt printer, auto-send an SMS or email reminders. DeliveryPoint can export rounds to Google Maps which helps drivers manage their routes. You can record mileage and fuel purchase and even repairs, this will help you understand the real costs of your delivery service and review any charges accordingly.